Am I too Old to Learn to Play Guitar? Beautiful Alvarez Regent Series Dreadnought Cutaway Guitar with gig bag. 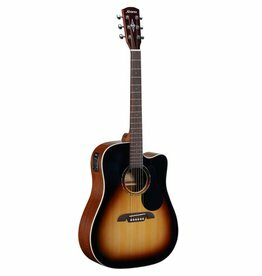 Beautiful Alvarez Regent Series Sunburst Dreadnought Guitar with gig bag. 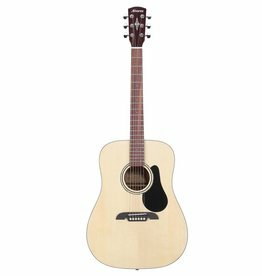 Beautiful Alvarez Regent Series Dreadnought Guitar with gig bag. Alvarez Regent Series Folk Guitar with gig bag. 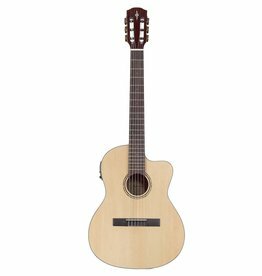 Alvarez Regent 26 Series Classical Hybrid Electric in a natural finish with gig bag. Music Lessons and music retailer.